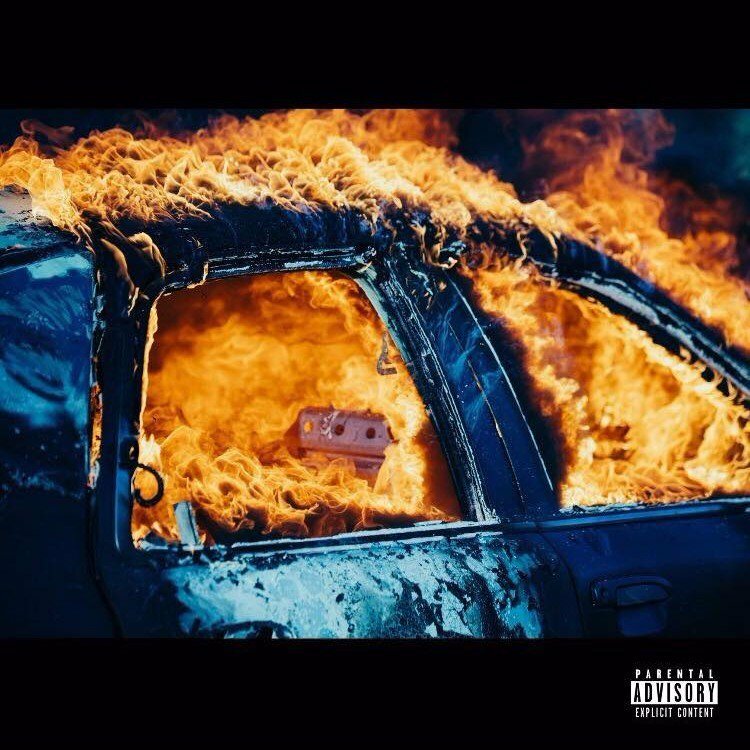 After first bursting onto the scene with some very satisfying, bass heavy mixtapes, and a somewhat disappointing major debut, I thought Yelawolf really found his sound and true voice with 2015’s Love Story. While it didn’t necessarily set the charts on fire, I thought that it was just the start of something new and exciting that would really set him apart from the crowd. Unfortunately, a series of mental breakdowns slightly derailed his new progression and I wasn’t sure if he’d ever regain that momentum. But here we are and he’s back with the self-produced Trial By Fire. Love Story’s surprising blend of country, southern rock, blues, and hip-hop made it one of my favorite albums of 2015 and a new genre of music that I didn’t know I even wanted. This go around Yelawolf almost entirely self-produced Trial By Fire and while it does continue with that same blending of genres, it is decidedly more southern rock driven than country (at least for the first half) and noticeably angrier. Overall I think it was a smart choice of treading familiar ground while deviating enough to still be fresh. One thing that didn’t change is his fantastic ability to tell a story in song fashion, with “Sabrina” being a prime example, as his story of losing a daughter is gripping and feels all too real. I’m not sure why his brand of music hasn’t caught on as much, particularly in this time of music becoming more genre agnostic, but Trial By Fire is another solid step forward and is unlike almost anything else out there. Have you heard Trial By Fire? What’d you think about it? Do you think it was enough to regain the momentum he established with Love Story? Let me know in the comments below and be sure to leave your own reactions and ratings for the album. Yelawolf continues that same blending of genres present on Love Story, but this go around the music is decidedly more southern rock driven than country and noticeably angrier. Overall I think it was a smart choice of treading familiar ground while deviating enough to still be fresh, making Trial By Fire another solid step forward for him and it's unlike almost anything else out there.